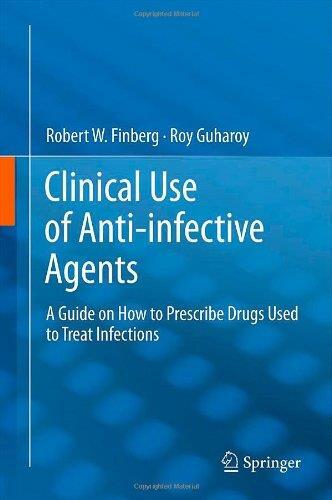 This book was designed as a reference tool for pharmacists involved in the treatment of patients with infections. It is clinically oriented and designed to help students in all medical disciplines, and especially pharmacists and students of pharmacy who need information on choosing the correct drug, dose, and method of administration of an agent to patients with infectious diseases. 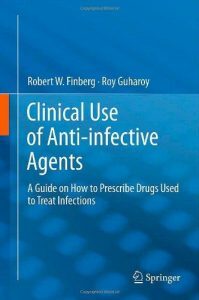 Nurse practitioners and clinical microbiologists who need to understand the use of anti-infective agents in patients will also find this volume useful.